Nicole K. Levy addresses the impact of the other spouse hiring a mediation coach during divorce mediation. A mediation coach can provide significant assistance to a divorcing spouse during mediation. While the need for legal help is more pressing if you are involved in litigation, a mediation coach is recommended for divorcing spouses whose mediation includes the division of complex assets, contentious child custody issues, unusual child support or alimony concerns, or significant power imbalances between spouses. Mediation coaching also makes for spouses who feel they need preparation assistance, negotiating tips and extra confidence during mediation. Your spouse’s decision to retain a mediation coach does not mean you must immediately hire a coach of your own. However, hiring the right mediation coach can benefit both you and the mediation process, especially if you think your spouse’s new mediation coach may leave you at a disadvantage in your mediation. Of course, there are also situations where hiring your own mediation coach is not the best response. We’ll discuss each scenario below. How Does Mediation Coaching Work? The mediation coach’s sole concern is your interests in the mediation process. However, unlike an attorney acting in a litigation context, the mediation coach’s goal is to advance your interests within the framework of the mediation, unless he or she determines that your legal issues cannot be reasonably resolved through mediation. Typically, you meet with your coach before and/or after a mediation session to review documents and prepare for sessions, review and analyze the events that transpired during a session, identify and resolve negative emotions, overcome co-parenting challenges, and assist and advise you on agreements and documents produced through the mediation. 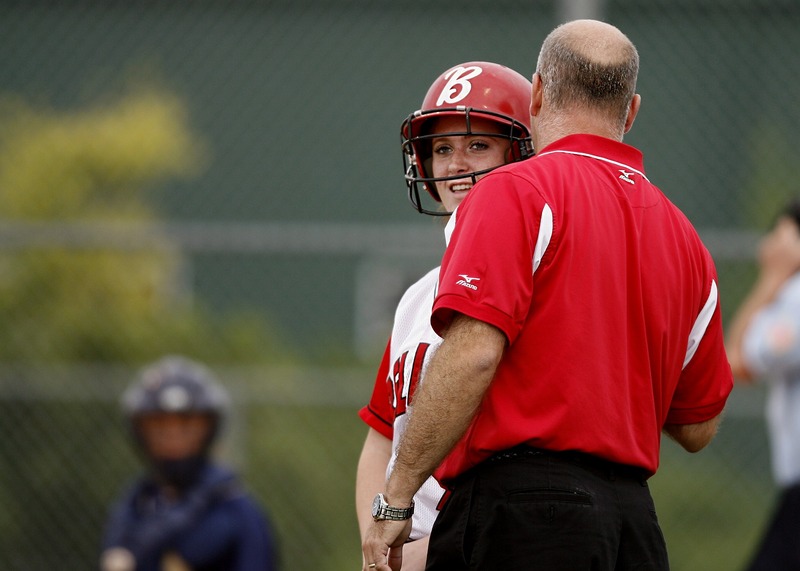 Your coach can identify and answer legal questions in ways that a mediator – who is bound by neutrality and is not acting as an attorney – cannot. Finally, your mediation coach can help you establish mediation goals and understand legal arguments throughout the mediation process. Although divorcing spouses can arrange for attorneys to be present during mediation sessions, this practice is relatively rare for a variety of reasons, the first being cost. Most couples cannot afford to pay two lawyers and a mediator for full blown representation. In addition, the presence of attorneys can negatively impact the mediation and negotiation process by disempowering the spouses and forming a barrier to direct negotiation. Simply because you cannot have a lawyer physically present at your side during the mediation session. However, this does not mean that you cannot benefit from the input of an attorney. Meeting with a coach before and after mediation sessions helps spouses prepare and plan the best course through the mediation. In many cases, mediation coaches use role-playing and practice exercises to help uncertain people develop the negotiating skills that are necessary to achieve the outcome they want from the mediation. For particularly contentious divorces, mediators must often engage in “shuttle diplomacy” to achieve consensus. As we have blogged before, mediation coaches can often play a productive role in mediations involving shuttle diplomacy. How big of an advantage does a mediation coach provide to a spouse who is engaged in mediation? The specific impact of a mediation coach depends on a variety of factors, ranging from the personality dynamics of the spouses, to the complexity of the issues involved, to the skills and experience of the divorce mediator. A spouse with a mediation coach is more likely to arrive at mediation sessions with a clear set of goals, superior understanding of his or her legal rights, a better insight into the mediation process itself, and significantly more polished written proposals and supporting documents. The power dynamics of otherwise similarly positioned spouses can be thrown out of alignment when one spouse hires a mediation coach while the other spouse handles the mediation sessions on his or her own. The coached party is likely to present proposal and employ negotiation strategies that he or she would not have conceived of on his or her own. The use of a mediation coach may not tip the scales in favor of one spouse dramatically, but the accumulation of small details and advantages can eventually accumulate into an important advantage. Skilled mediators will note power imbalances and strive to ensure that the interests of the weaker person are addressed without compromising his or her neutral. Depending on the mediator’s style of mediation, the mediator’s re-balancing efforts can manifest in a variety of ways. In mediations in which one spouse holds a decided power advantage, it is often advised that the weaker-positioned spouse retain a mediation coach. Indeed, the ability of the weaker-positioned spouse to retain a mediation coach may be the only reason that said spouse is willing to engage in mediation at all. In such instances, it may be beneficial for the stronger-positioned spouse to reduce the perception that he or she is “in the driver’s seat.” In these instances, it can actually be counter-productive for the stronger-positioned spouse to outwardly indicate that he or she has retained an attorney to act as his or her mediation coach. The perception of aggressive action by the stronger-positioned spouse can disrupt the delicate balance that made the mediation possible, resulting a breakdown in the mediation. The end result: litigation. 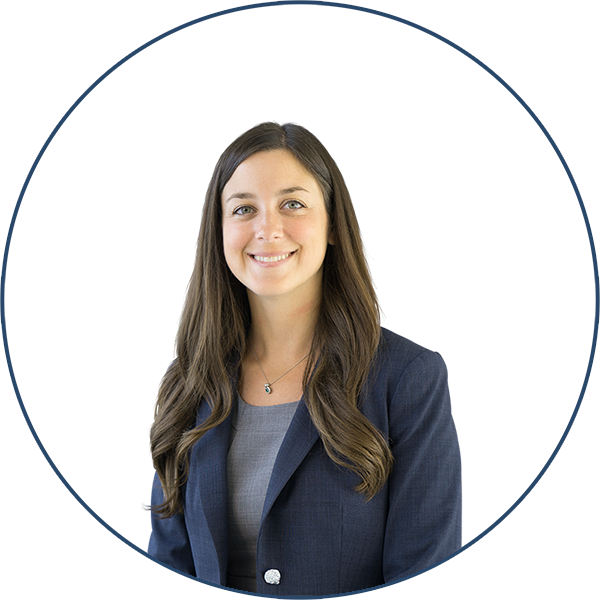 About the Author: Nicole K. Levy is a mediator for South Shore Divorce Mediation in Hingham and East Sandwich, Massachusetts. She is also a Massachusetts family law attorney for Lynch & Owens.